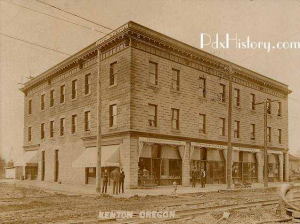 The Kenton Station Hotel became well known for the speak easy and underground boxing that were located in the basement of the building, and the numerous tunnels connecting visitors to the “underground world” of Kenton. 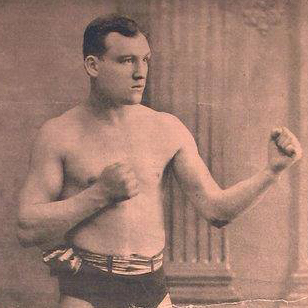 It was in the late 1800’s and early 1900’s that a young boxer named “Mysterious” Billy Smith became known for his bare knuckle boxing. These fights took place in the basement, and it is said that many a prominent figure was ringside to see the action. The building has been seen on the History Channel, as there are frequent reports of possible ghost sitings.